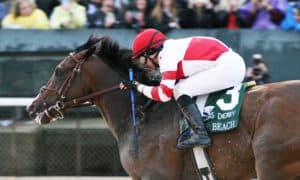 The first 50-point Kentucky Derby Prep Race has arrived, and as per recent tradition, the Grade 2 Risen Star Stakes kicks off this series that basically serves as a “Win and You’re in” for the Kentucky Derby. A full field of 14, with one also-eligible entry, has signed on to run in this event, making this the largest prep up so far this year. 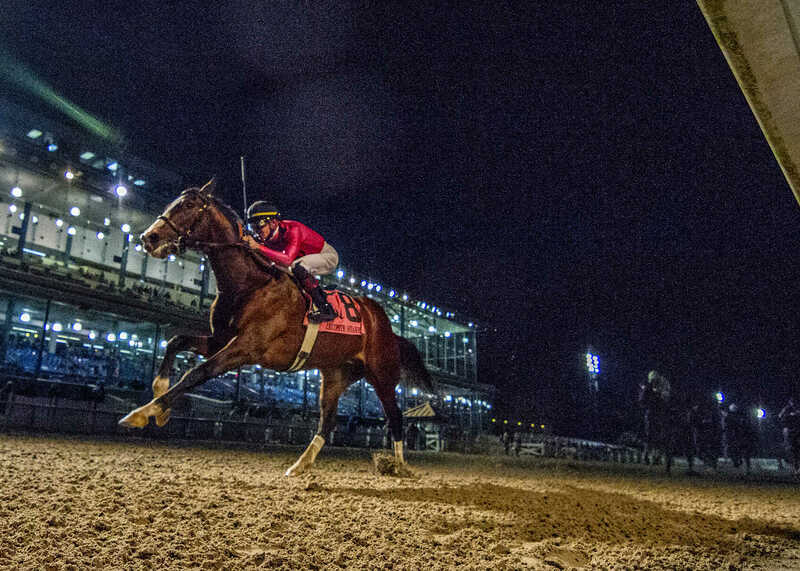 The Risen Star will go off as race 12 of the card this Saturday, with a post time of 6:02 PM CT. The Grade 3 LeComte Stakes winner, War of Will, is back to try and make it three in a row since moving to the dirt. 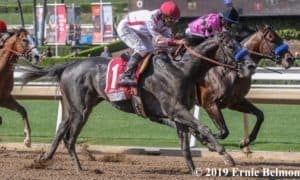 The colt by War Front started his career on the turf, nearly winning multiple graded stakes races as a maiden, before switching over to run on the main track. 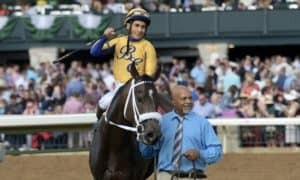 In his dirt debut he dominated rivals at Churchill Downs, before shipping to Fair Grounds for another solid win in the the LeComte. Trainer Mark Casse is extremely high on his start colt. Many of the same horses return from the LeComte return to run in this spot; however, one new shooter will be Country House, who ships into Fair Grounds for trainer Bill Mott after breaking his maiden last time out at Gulfstream Park. 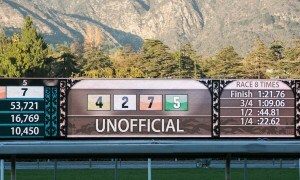 He won that race despite a very poor beginning, which was a visually impressive effort. 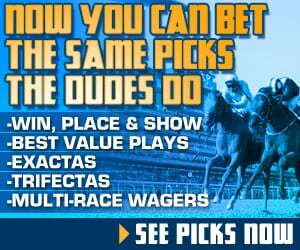 Top Gulfstream Park jockey Luis Saez follows Country House to Fair Grounds for this race. They will break from post 9. 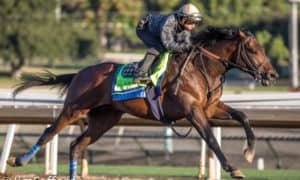 The full field for this year’s Grade 2 Risen Star Stakes from the rail out: Plus Que Parfait, Roiland, Mr. Money, Chase the Ghost, Henley’s Joy, Hog Creek Hustle, Manny Wah, Owendale, Country House, Limonite, Dunph, Frolic More, Kingly (who will be scratching), War of Will, and Gun It. #9 Country House – Mott is loaded with prospects this year. He rarely ships horses to Fair Grounds, which is the first sign that he is pretty serious about this horse. After losing by just a 1/2-length two starts back, he crushed his rivals next out at Gulfstream Park despite a very poor beginning. 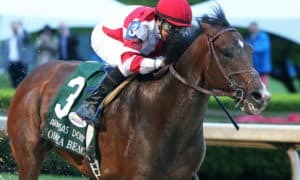 The horse that beat him two races back, Kentucky Wildcat, finished second in the Grade 3 Sam F. Davis Stakes last weekend, which is another good sign. Finally, the red-hot Luis Saez is coming with him to ride. #14 War of Will – It was extremely hard to go against this horse after cashing on him in his last two races. His LeComte win was extremely impressive, and he also won without fully extending himself. There is no reason why he shouldn’t be ready to roll once again here. However, this far outside post position won’t do him many favors, and there are also several speed horses signed on to run in this race. Those factors lead me to go a different way on top, but there is no doubt that War of Will needs to be on all of your tickets. #1 Plus Que Parfait – His post position and trip cost him any shot in the LeComte, so it makes him intriguing in this spot. Despite all of his troubles, he was still able to finish a closing fifth last time out. With a better trip and more favorable set up, he could make some noise at a much better price. There is no doubt that this is his major test, though. If he can’t hit the board in this spot, then he may not be good enough, but he deserves another shot. #6 Hog Creek Hustle – There is no doubt this is a horse that is getting talked about a lot at Fair Grounds. His last two efforts were solid, especially last time out, where he finished a closing second in the LeComte. However, he was never close to the winner. It is hard to see a scenario where he can make up ground on War of Will here, which is why we think he’s an exotic play. #7 Manny Wah – The third-place finisher in the LeComte is back for more in this spot, and he has the chance to do more of the same. He has competed against many of the big horses in this crop without embarrassing himself. 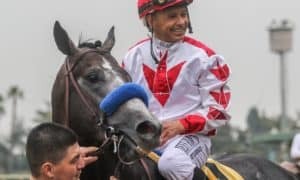 It is still highly questionable if he has the talent to win a race like this, but there is a chance that he can hit the board. #10 Limonite – This is the first of two horses entered for trainer Steve Asmussen, who always has great success at Fair Grounds. Limonite is the type of horse who will drop way back and make one big run down the lane. He would greatly benefit from a hot pace in this event, which is something that is very possible. He is a logical horse to hit the board. Winning might be a stretch, though. #3 Mr. Money – We thought that he had a chance to win the LeComte; however, an illness knocked him out of that event. Since stretching out in distance, this horse has added a new level to his game. 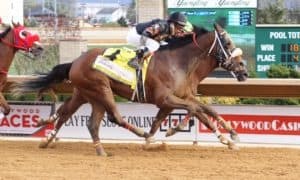 His first race around two turns was a win against maiden special weight company at Churchill Downs and earned him a shot in the Breeders’ Cup Juvenile, where he was fourth to Game Winner, beaten by 9 1/2 lengths. That was a pretty decent showing, considering he was going straight to Grade 1 company off of only a maiden win. This spot gives him class relief, which makes him dangerous. 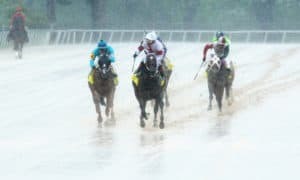 #8 Owendale – Trainer Brad Cox won nearly every 3-year-old filly race of importance last season with Monomoy Girl, and now he will try to jump on the Kentucky Derby Trail this year with Owendale. So far, Owendale has been solid, but he really jumped off of the page last time out with an allowance win at Fair Grounds. His Beyer speed figure came back extremely strong for that effort. If he can build on that race, then he’ll have a shot; however, this is a much tougher group. He is a play only if his price is double digits. #15 Gun It – We know. trainer Steve Asmussen thinks highly of this colt. His maiden special weight win at Fair Grounds was ultra-impressive, which looked to put him in great shape moving forward. That didn’t happen, though, as he was a disappointing third in an allowance event next time out. He has to bounce back and show us something today. This outside post is not going to help his chances. #11 Dunph – At one time, he was considered a rising star in this crop; however, back-to-back stakes losses have cooled expectations. Still, he is dangerous to throw out. There is a little bit of concern over the longer distances, which might explain his poor efforts in his last two races. He needs to show us something here if we are going to trust him moving forward. 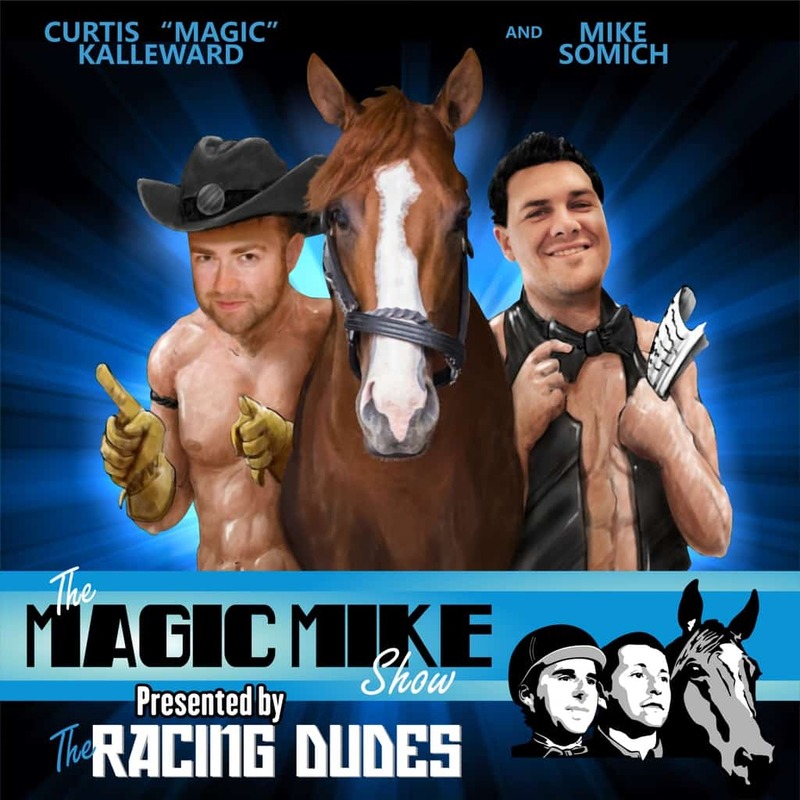 #12 Frolic More – It’s always dangerous to throw out trainer Dallas Stewart, especially at Fair Grounds, but this horse has to improve a good deal to have a shot in this spot. He will drop back and make one run in the end, which might be a solid strategy. We just prefer other closers a bit more than him. #5 Henley’s Joy – If this race was on the turf, then he would certainly be one of the favorites. It is extremely surprising to see this turf stakes winner entered in this spot. Obviously, the thought is to try the dirt to see if he can sneak his way onto the Kentucky Derby Trail. It will be interesting to see him try it; however, it is hard to have confidence in him from a betting prospective. #4 Chase the Ghost – He broke his maiden two races back at Fair Grounds before a distant sixth-place effort last time out in the LeComte. This is a tougher field, which makes it hard to see him turning the tables on any of these runners. #2 Roiland – Since moving to stakes company, he has been beaten badly twice. Those races don’t give you any sense of confidence coming into yet another tough race here. Simply put, this horse may not be talented enough to compete at this level.